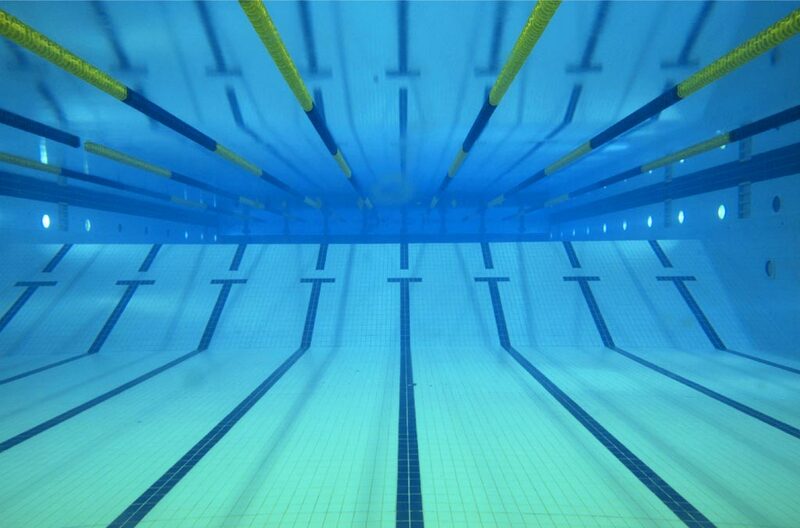 We are a competitive swimming club, located in Newham, East London, England - home of the London 2012 Olympics. Newham & UEL Swimming Club (including the London Aquatics Centre Advanced Coaching Scheme) is covered by Employer's Liability Insurance through membership of Swim England. We are committed to enabing all members to achieve their full swimming potential. Our purpose is to ensure we provide swimmers with the experience of training at the highest level in order that they gain the confidence and skills to perform with excellence.